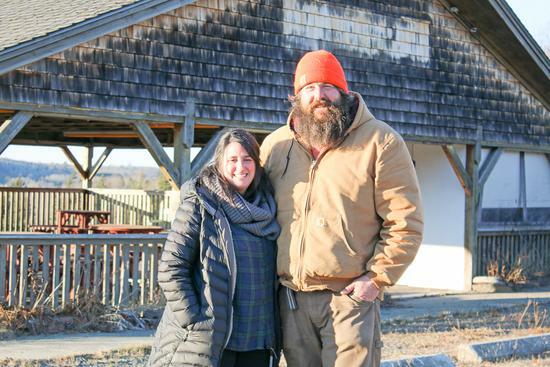 Colin and Arianna Smorawksi moved their Rumford farm, with its dozens of cattle, pigs and chickens, and their 2-and-a-half-year-old son to Sedgwick in October. They will open the former Country View, located next door to their Roaring Lion Farm, as a farm stand with ready-made food to go. 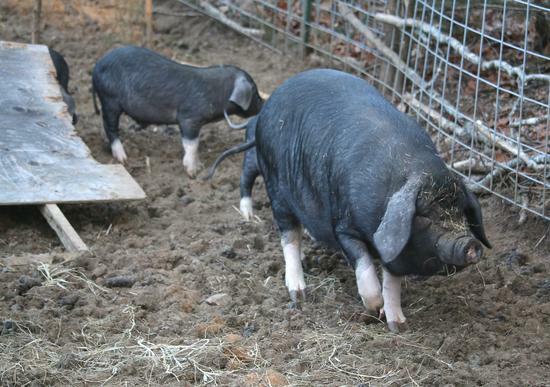 Roaring Lion Farm raises Meishan pigs, an endangered breed on the livestock conservancy list. Arianna and Colin Smorawski will open a farm stand with hot and cold food to go at the former Country View, located next door to their Roaring Lion Farm in Sedgwick. 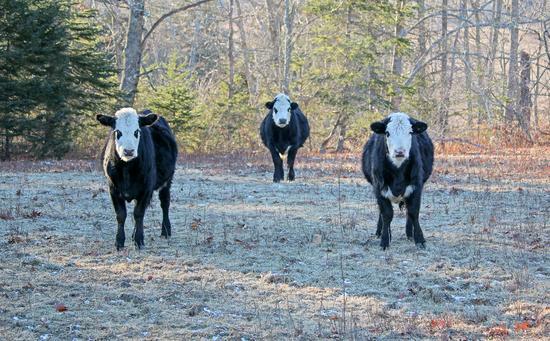 Roaring Lion Farm raises half-Hereford, half-Angus cows, and offers shares for monthly pick ups of beef, pork and chicken. 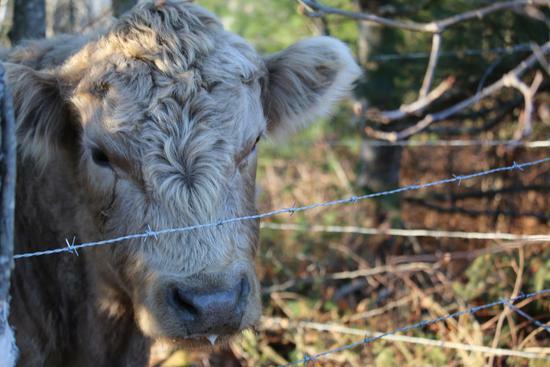 The animals of Roaring Lion Farm, such as this half-Hereford, half-Angus cow, made the move from Rumford to Sedgwick in October.